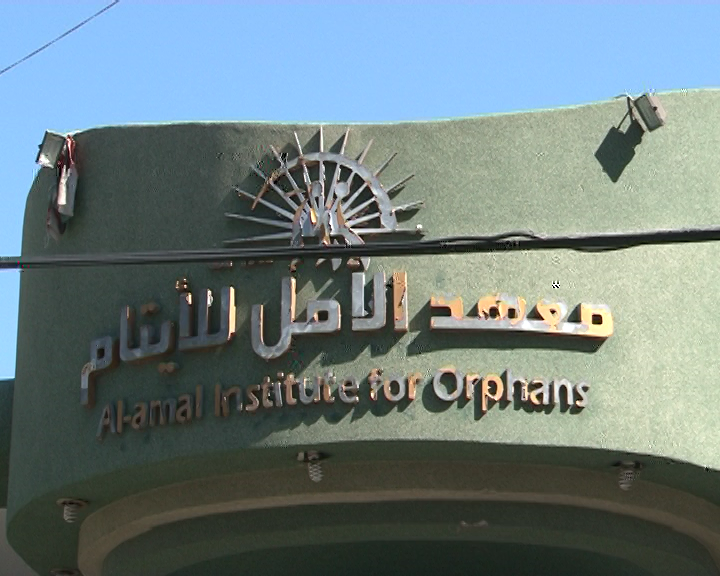 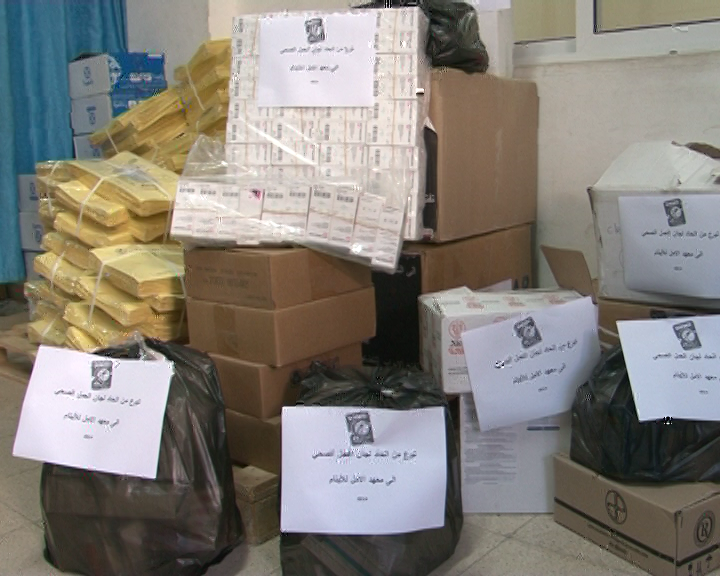 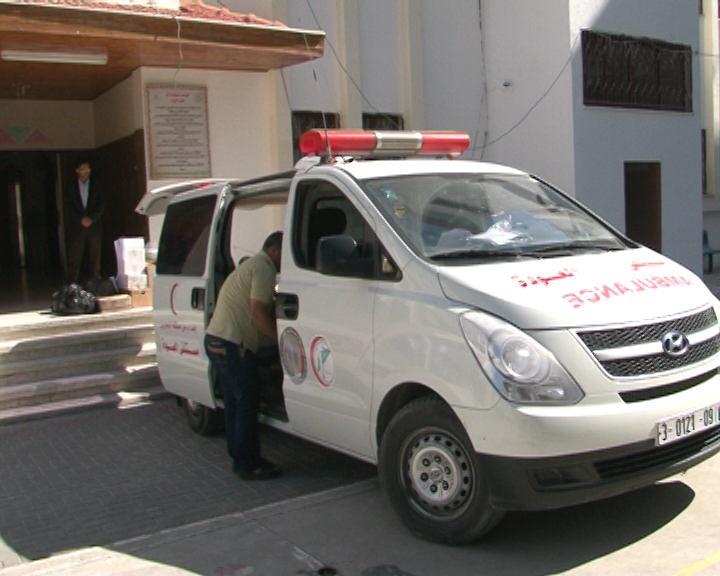 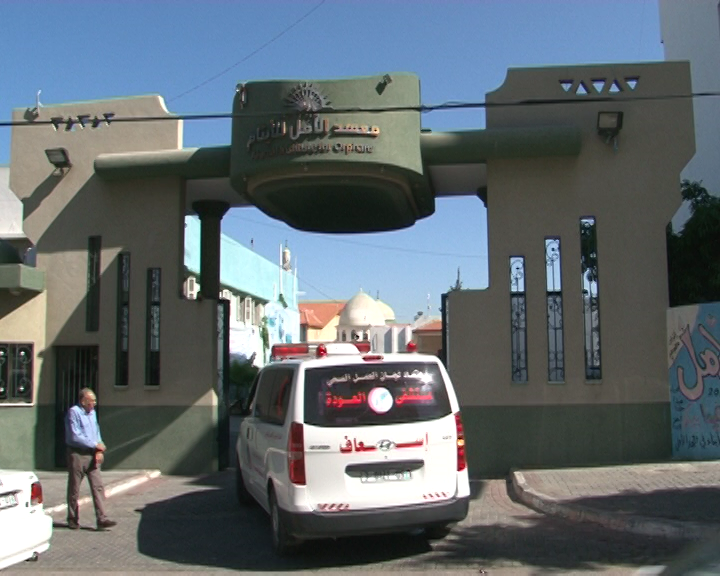 In the framework of partnership and networking with various local institutions, Union of Health Work Committees (UHWC) equipped a charity health clinic in Al-Amal institute for Orphans by providing them with medications and medical disposables, believing in the social responsibility towards our people in the Gaza Strip. 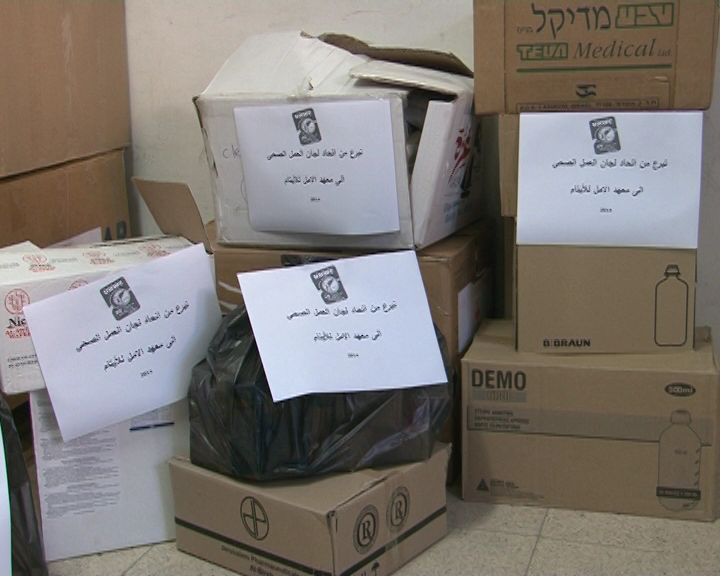 Thus, UHWC warehouse Director / Yaqoub Muheisen said “Within the current difficult circumstances experienced by our people in the Gaza Strip, we took responsibility towards our children at Al-Amal Institute through equipping a charity health clinic with medicines and supplies”. 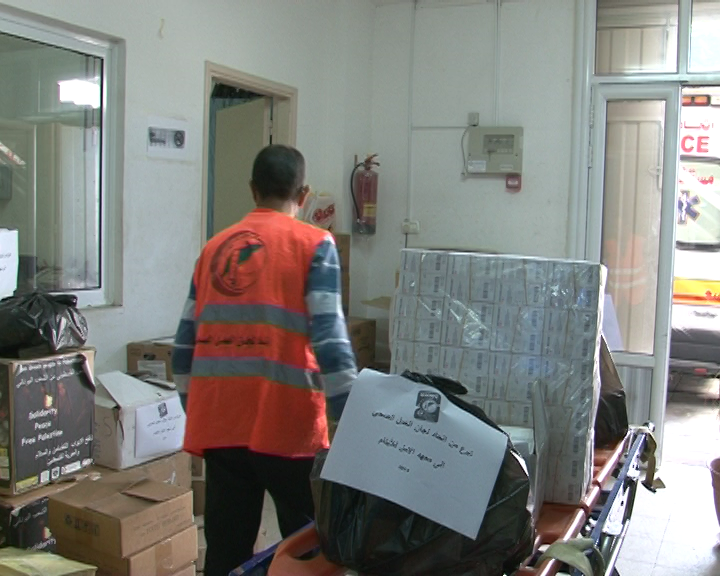 Union of Health Work Committees emphasizes the importance of integration between the institutions of civil society and refers to the need for coordination and networking to serve the largest possible segment of our people in the Gaza Strip, especially children orphans; understanding of the reality of bitter in the increasing number of orphaned children due to the recent Israeli aggression on the Gaza Strip that lasted 52 days, respectively….